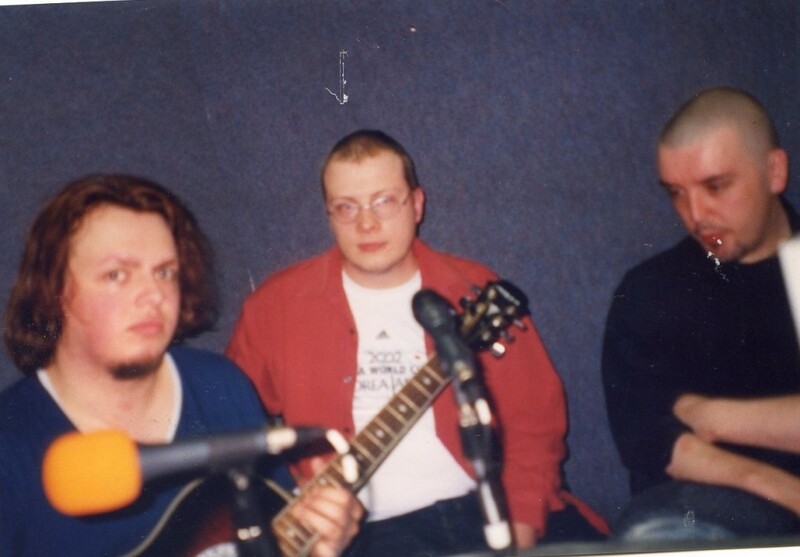 Paddy McEneaney, Stephen Elliot and Pete Johnson. 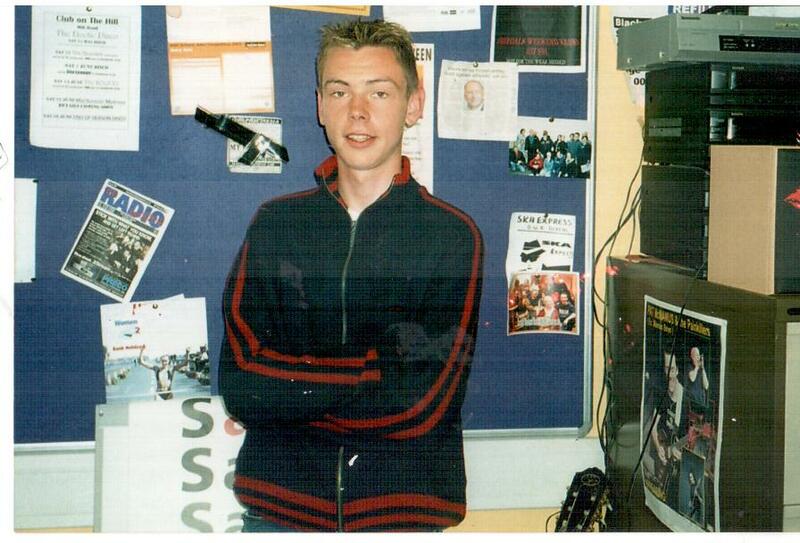 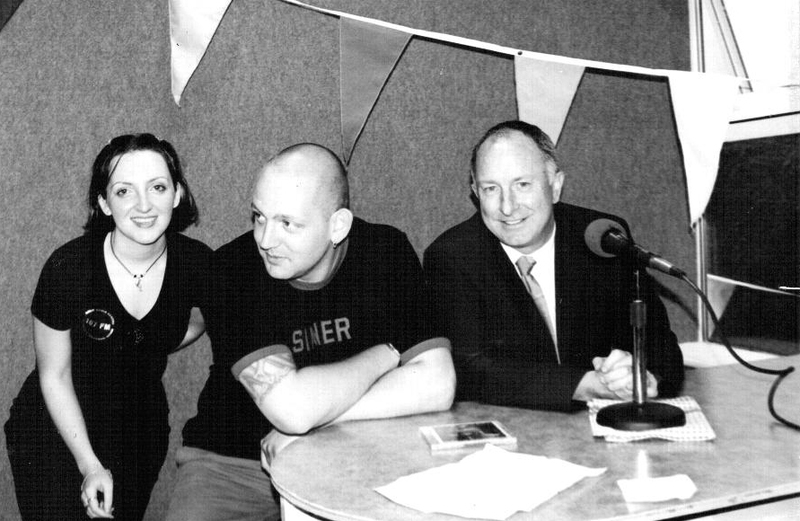 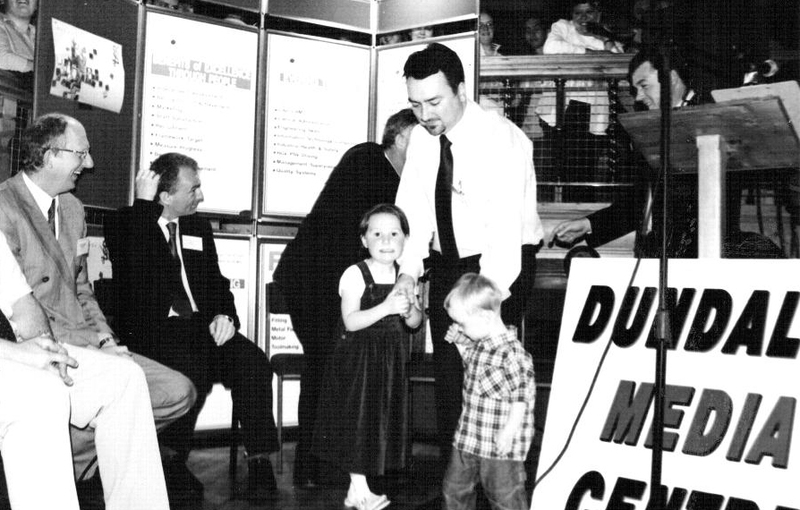 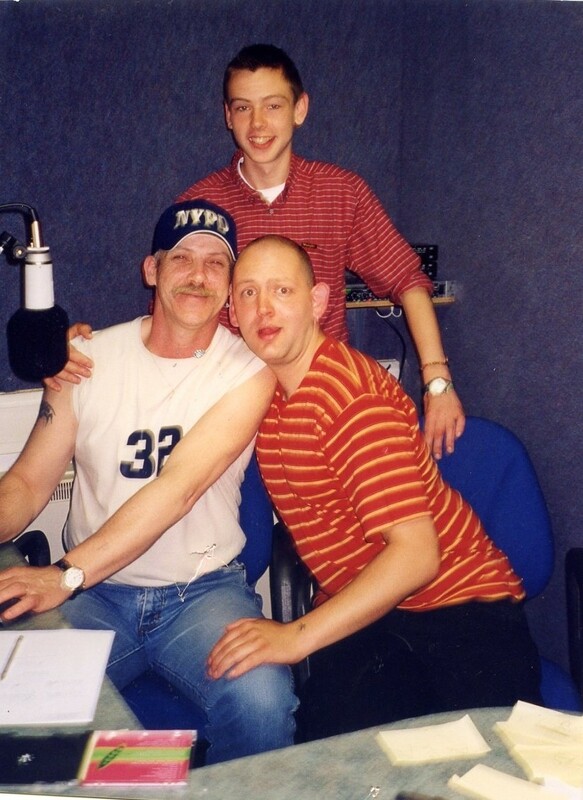 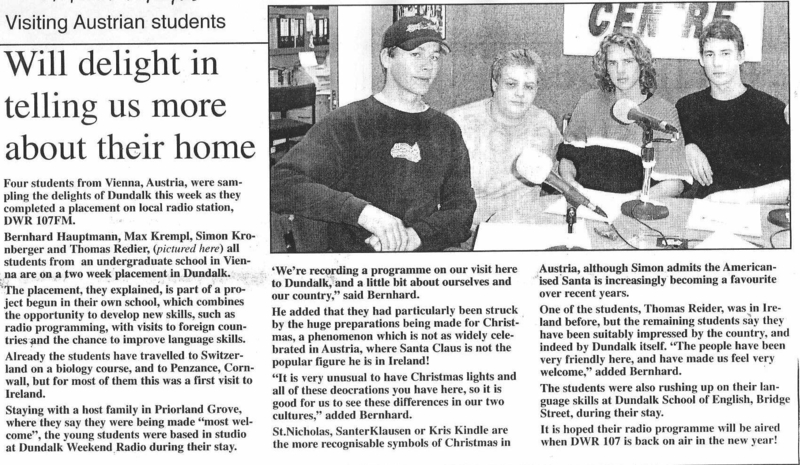 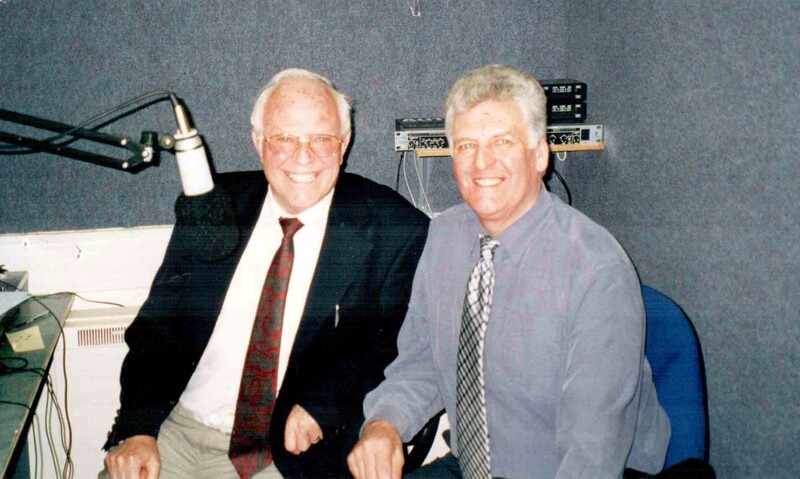 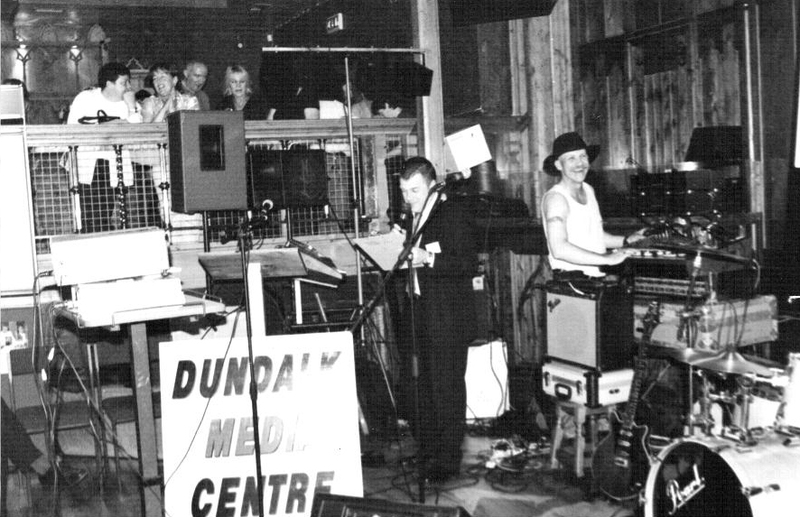 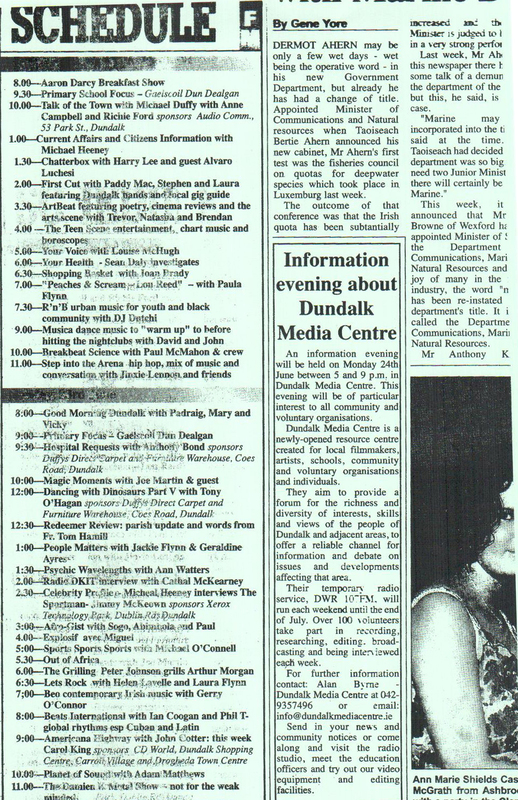 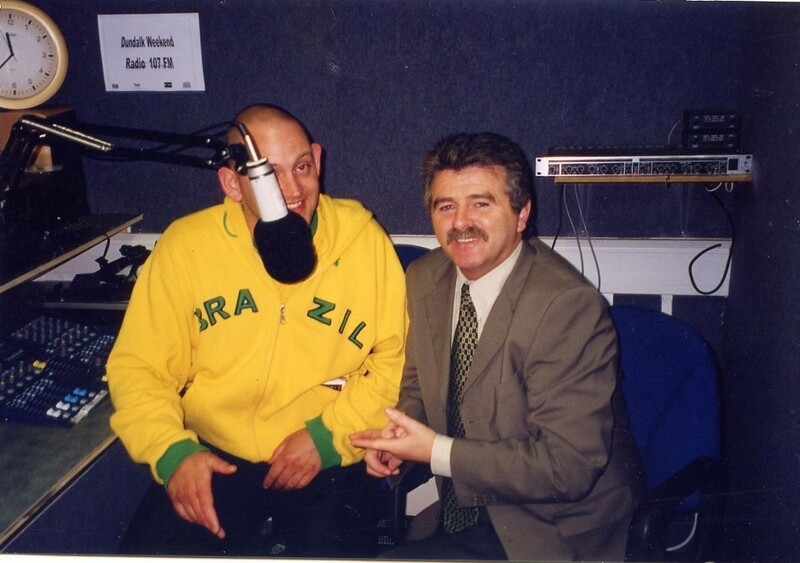 Dundalk Weekend Radio was the pilot community radio service that began broadcasting in May 2002. 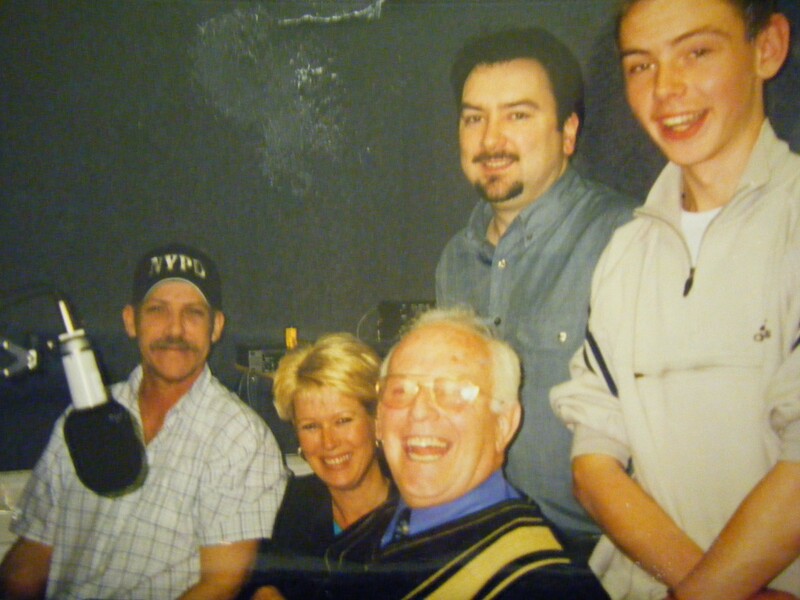 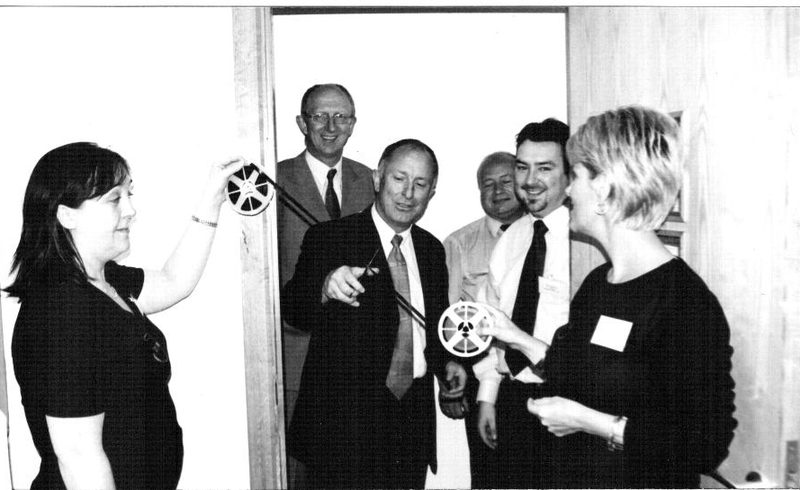 Paddy McEneaney, Tina Harris, Joe Martin, Alan Byrne and Steve Elliott. 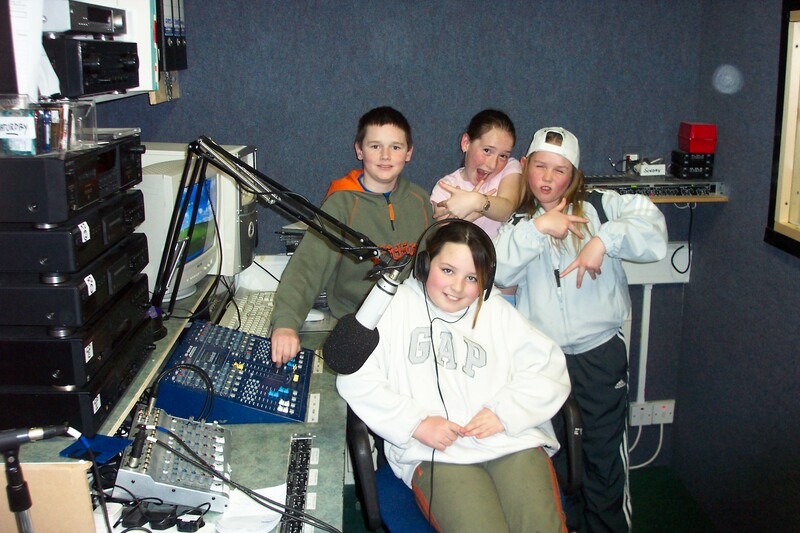 Wendimiller – class rock band and promotions outfit from Dundalk. 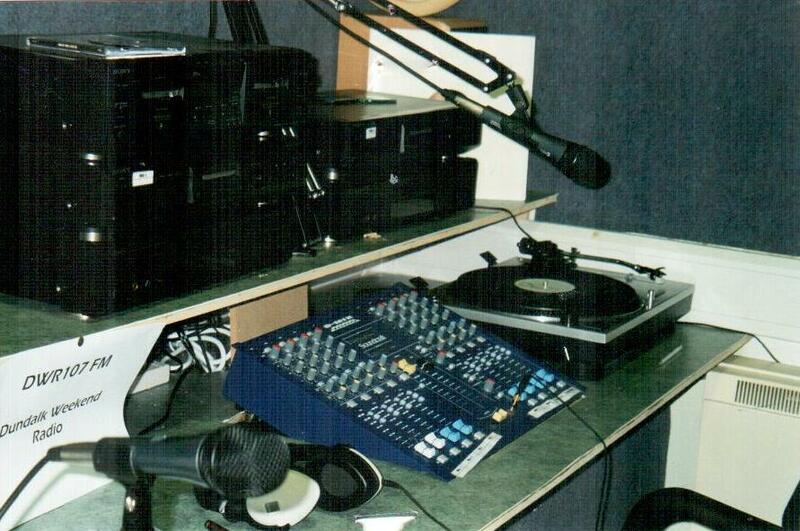 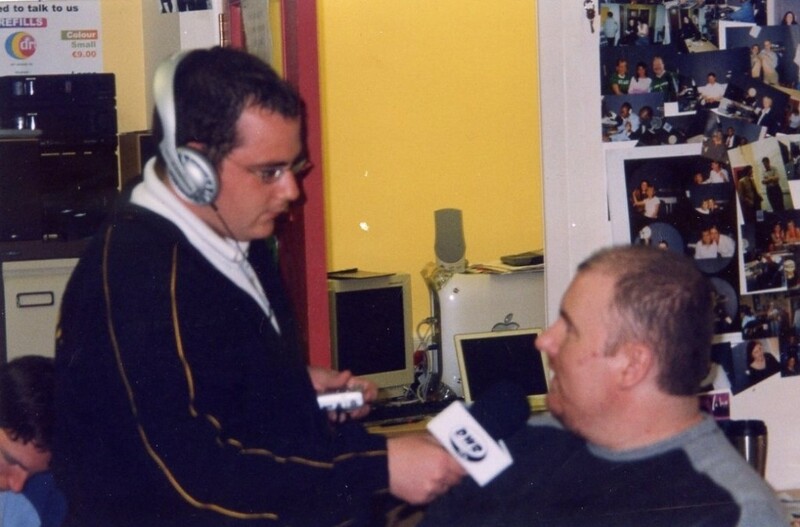 The first radio station was based in an upstairs office in Partnership Court. 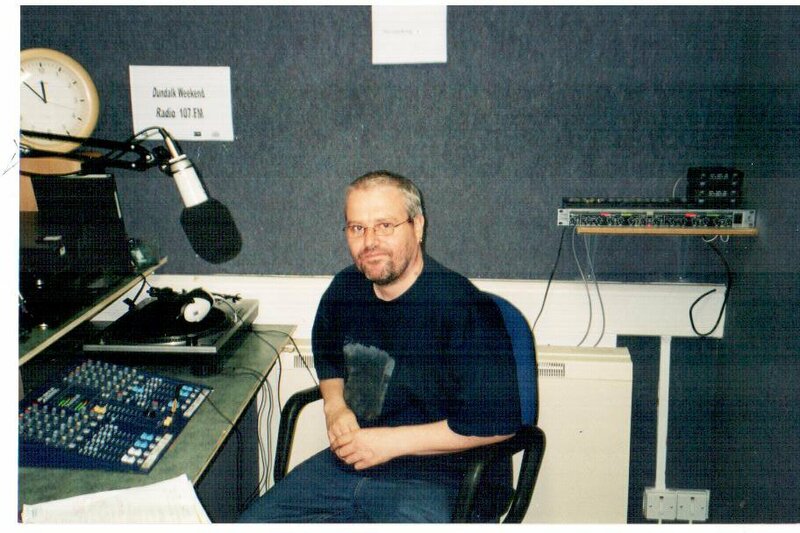 During the week presenters recorded shows to mini disc (remember those – and the editing took forever). 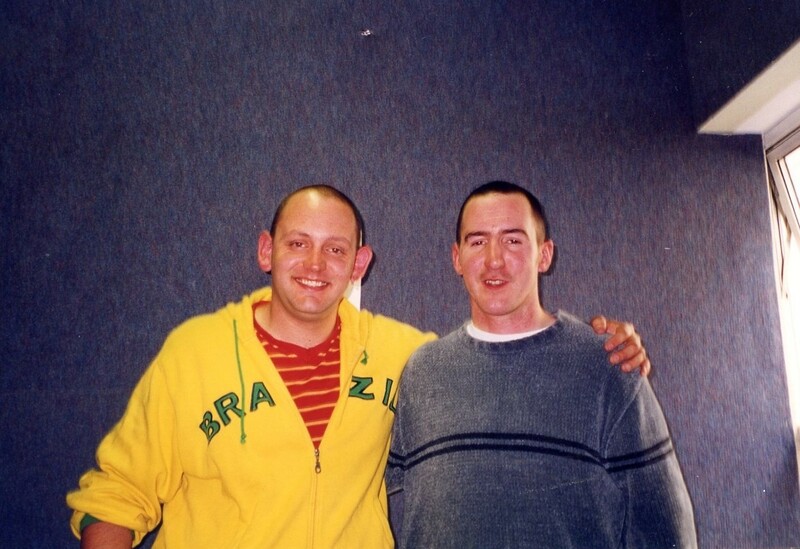 The mini discs were lined up and played out one after another at the weekend. 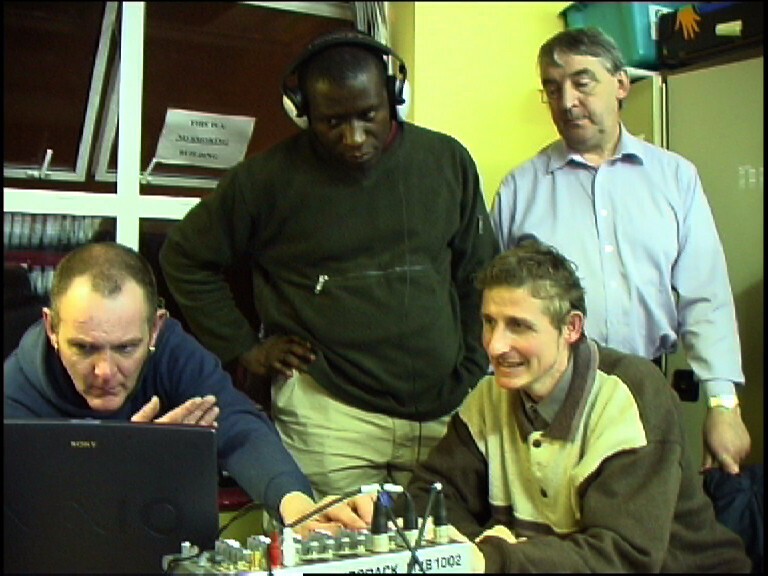 Getting the hang of Cool Edit is Ian Coogan who along with Phil Tipping presented a World Music programme called ‘Beats International’ – sending out sounds never heard before in this corner of the world all over the airwaves of Dundalk on 107FM – Paul Mefor who interviewed spokespersons of religious denominations from around the town, Anthony Bond who went on to present a ‘Hospital Requests’ show and a popular ‘Ska Express’ show and Jim Ryan who to this day brings classical music into the homes of the town with his programme ‘Classic Sounds’. 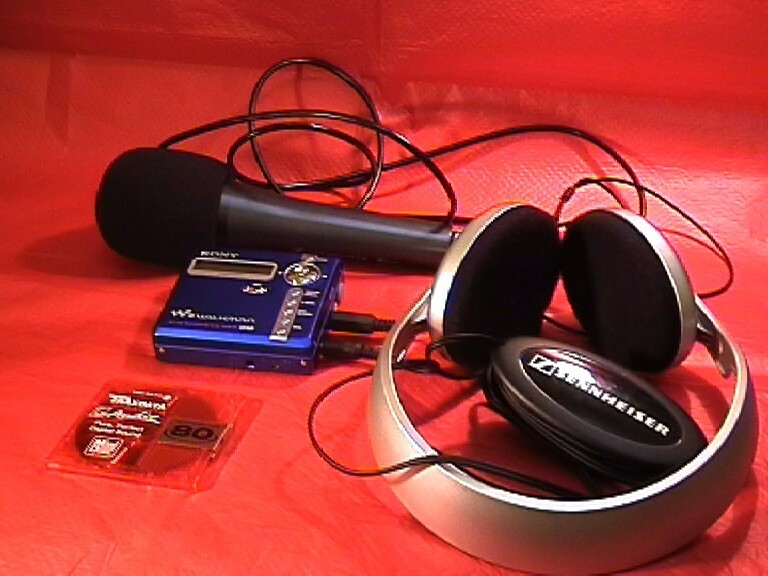 The reporters kit – a mini disc recorder, blank mini disc, AA battery, a set of headphones, a mic and pop cover and an ‘XLR to jack’ lead (that started to crackle after too much handling which unless you were wearing headphones and picked it up – which you should always do by the way – would ruin a perfectly good interview). 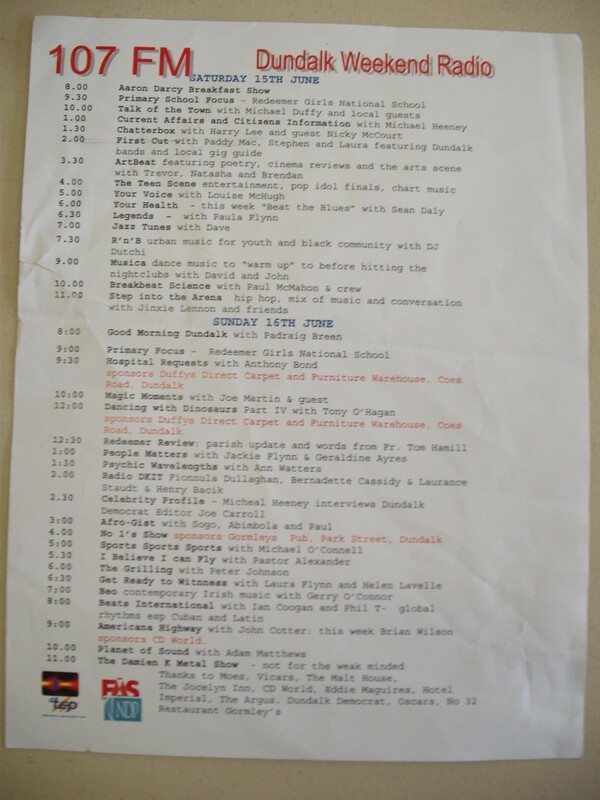 Ok what’s on … let’s go! 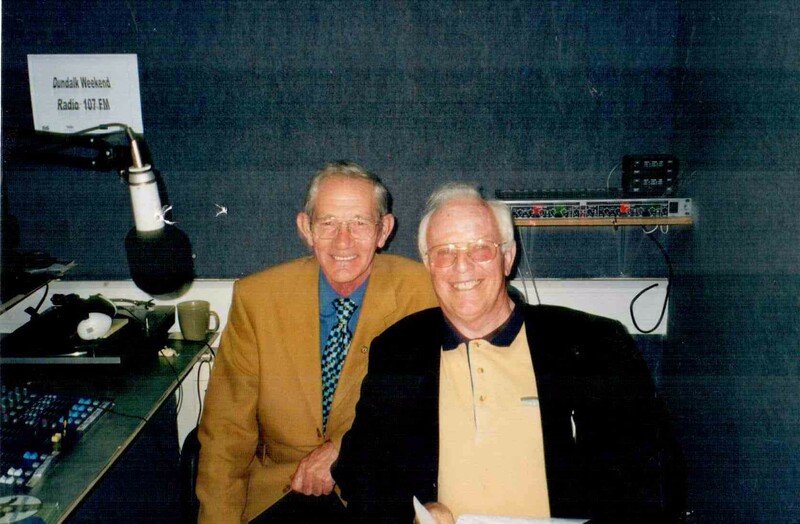 Joe Martin and Jackie Winkles. 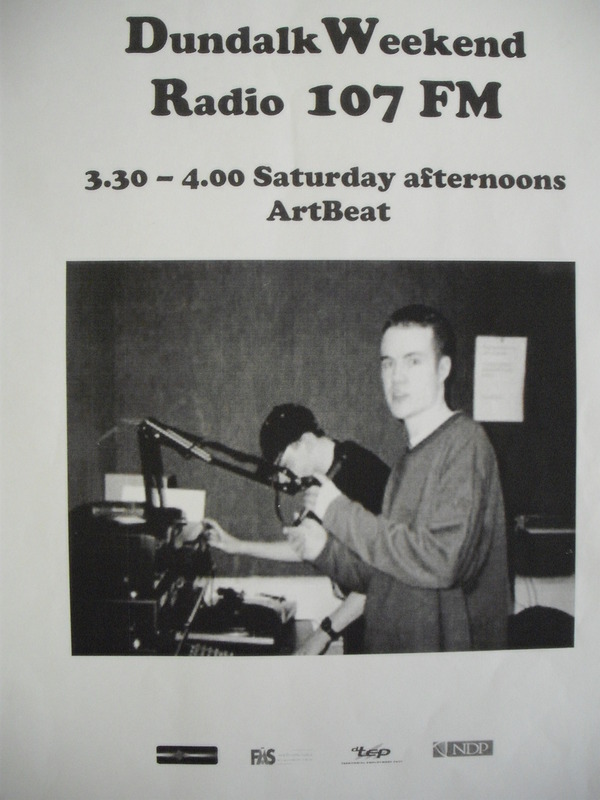 Artbeat with Brendan Moriarty and Trevor Lee. 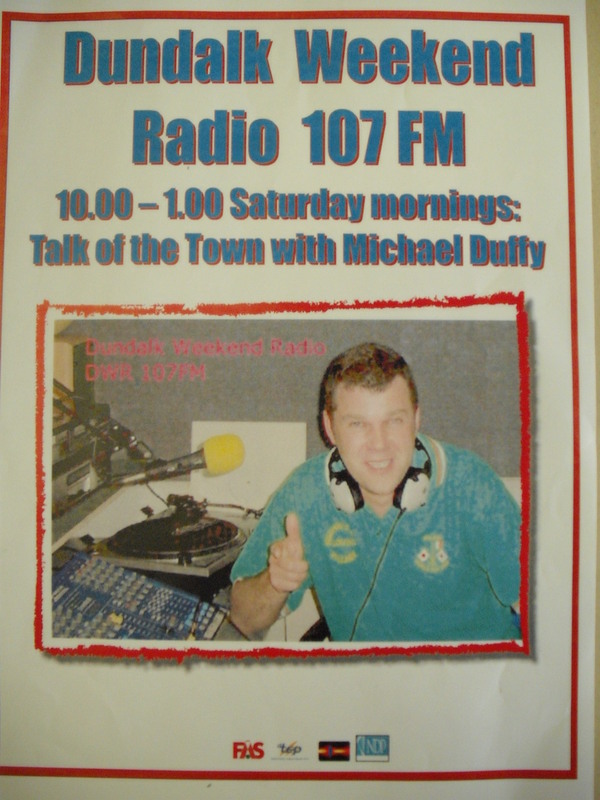 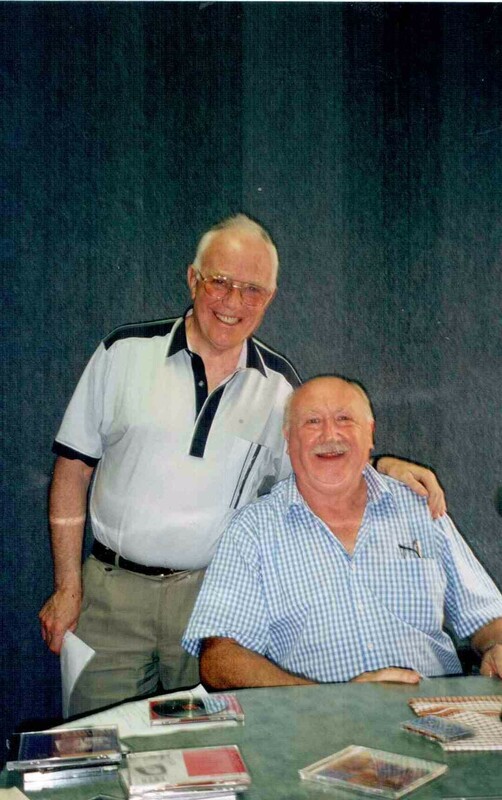 Michael Duffy presented Talk of the Town, DWR 107FM’s current affairs show. 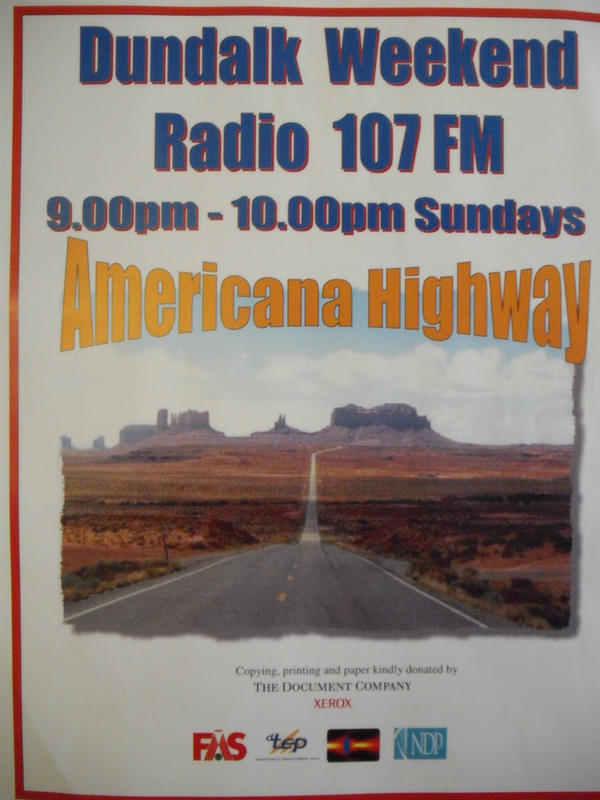 Americana Highway was a popular alt music show presented by John Cotter.